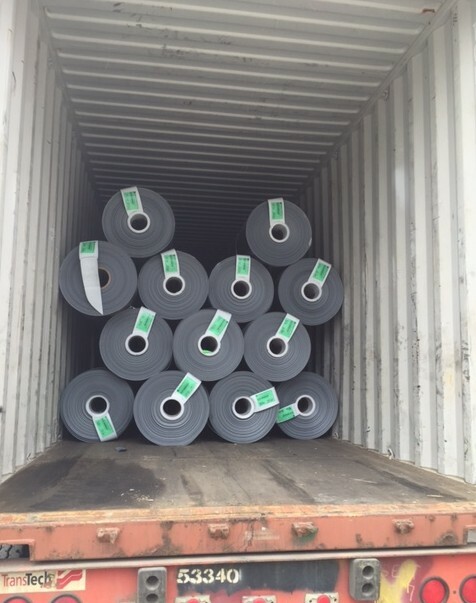 Kimberly Transport has what it takes to get the job done, whether it's a standard shipping container or an overweight, oversized shipment. 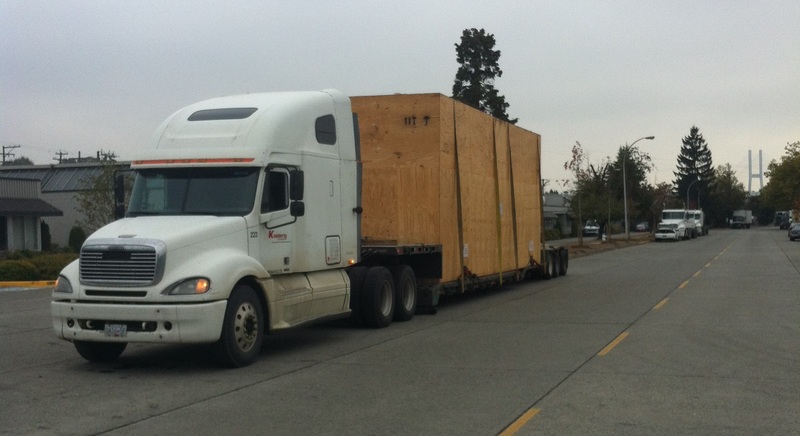 When that flight simulator had to be expedited for a vessel cut off from Ontario to Vancouver, Kimberly Transport got the job done. 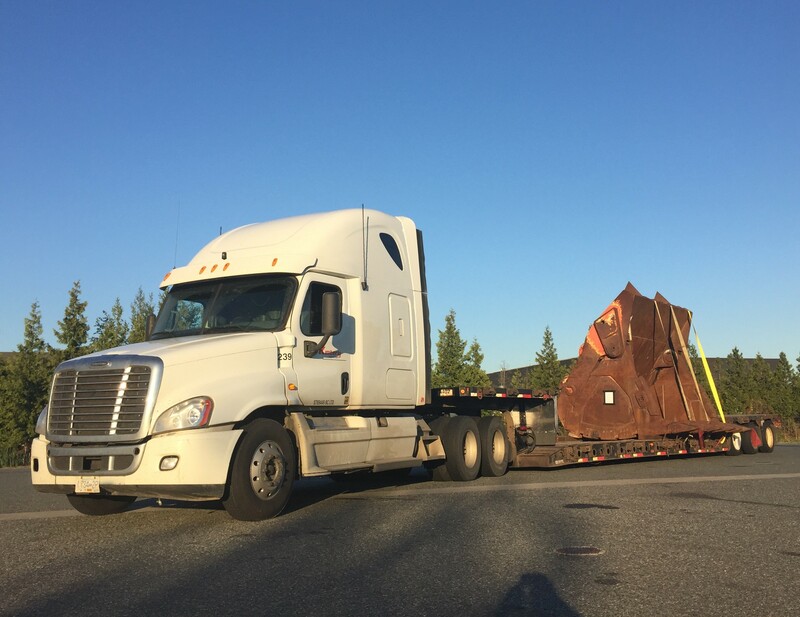 When that shipment is too high for city streets, Kimberly Transport will coordinate with the terminals and deliver on-time. Let one of our friendly and knowledgeable staff members quote you today! 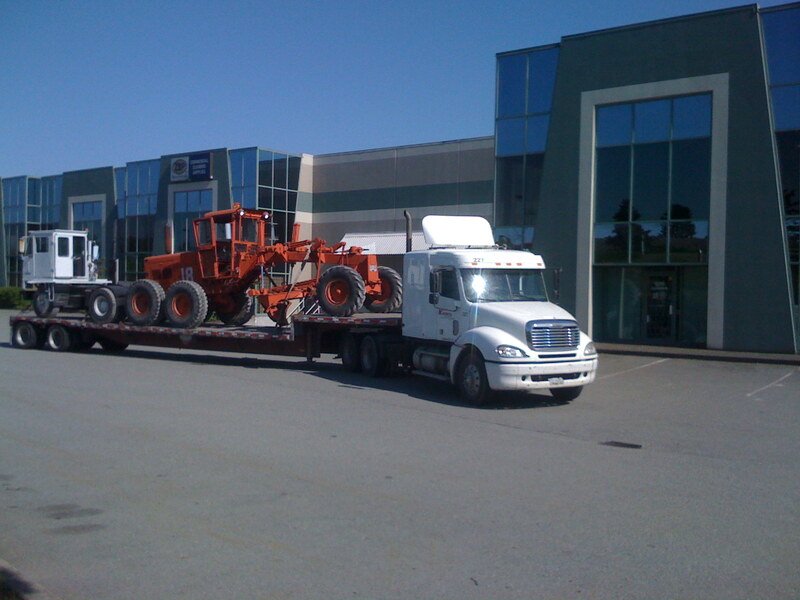 No shipment is too small for Kimberly Transport. Truckload pick up and delivery done right. 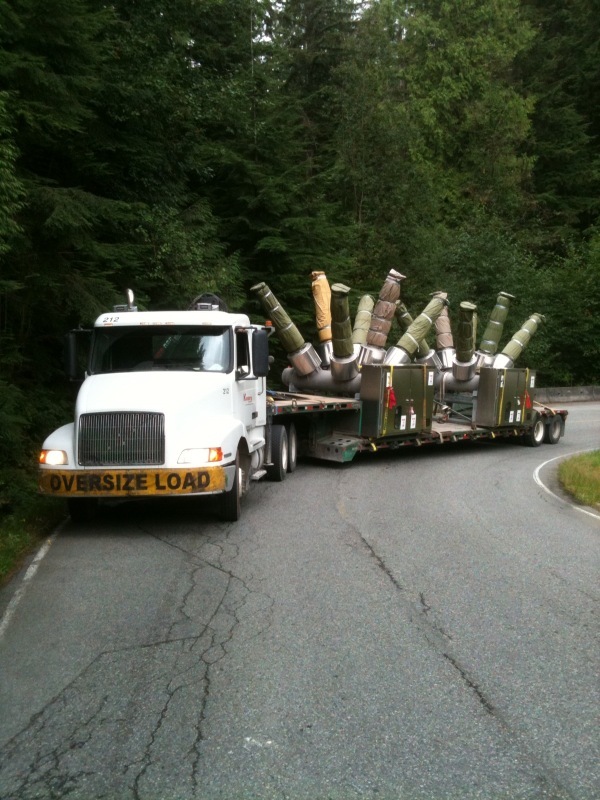 All classes of dangerous goods to direct service points in BC. 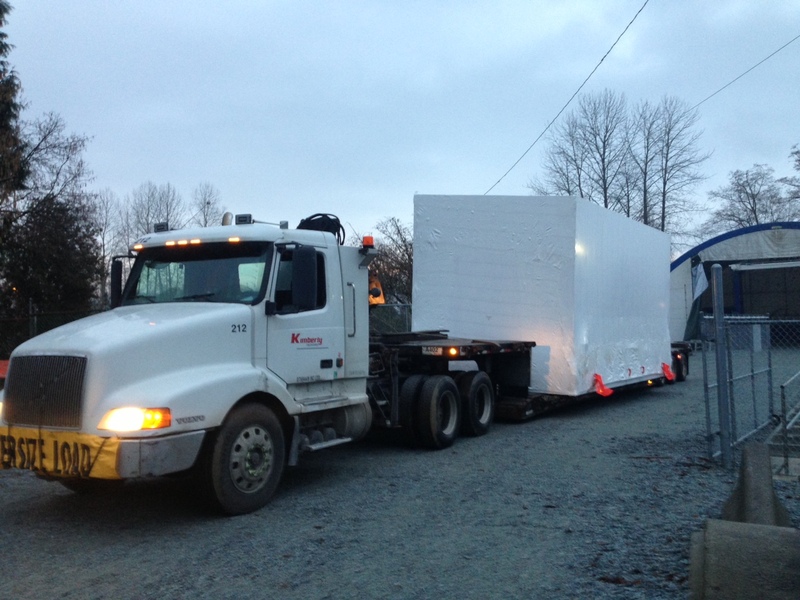 Kimberly Transport handles all of your trans-border shipments. Our down-to-earth, honest attitude is established across all of our dedicated employees. We work hard to maintain our clients' trust in us. 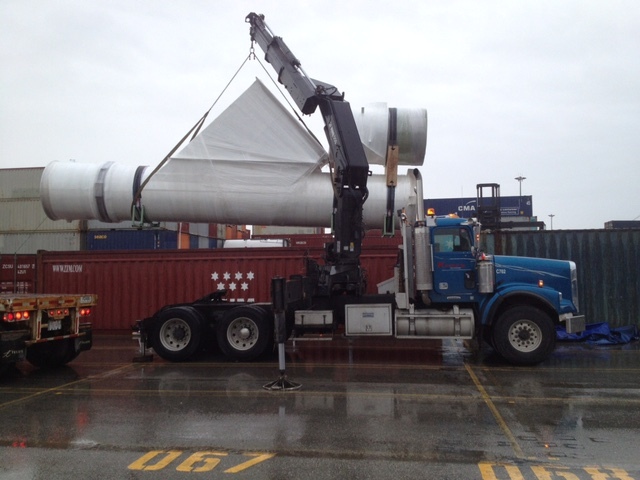 Big or small, we do what is necessary to get even the toughest cargoes to their destination. We'll do what we need to do to get the job done. Period. From the moment you call for a quote, you'll know the difference. At Kimberly Transport we care, and we strive to make sure your experience is top notch each and every time.